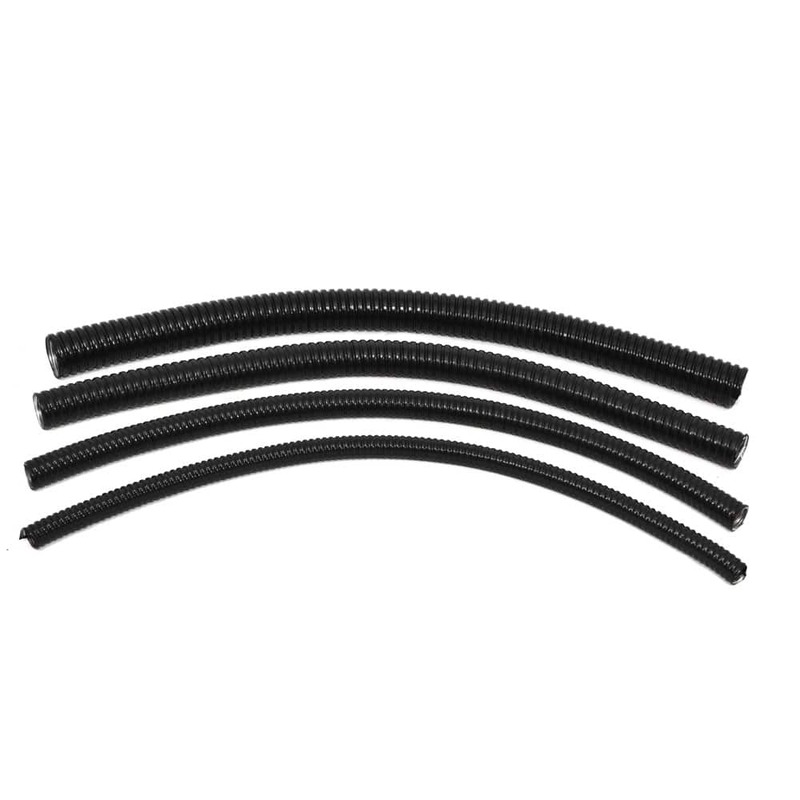 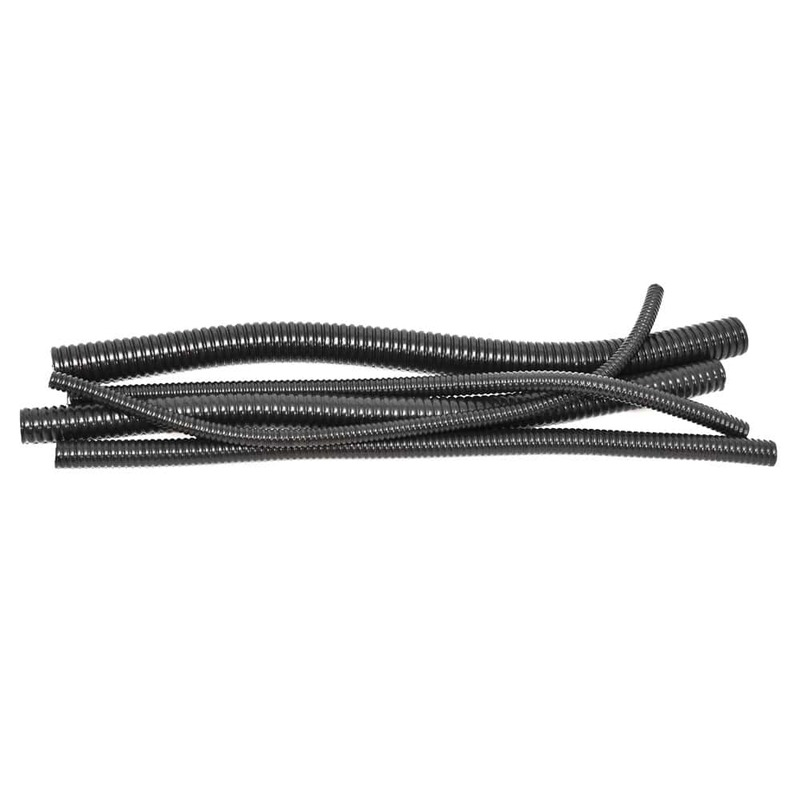 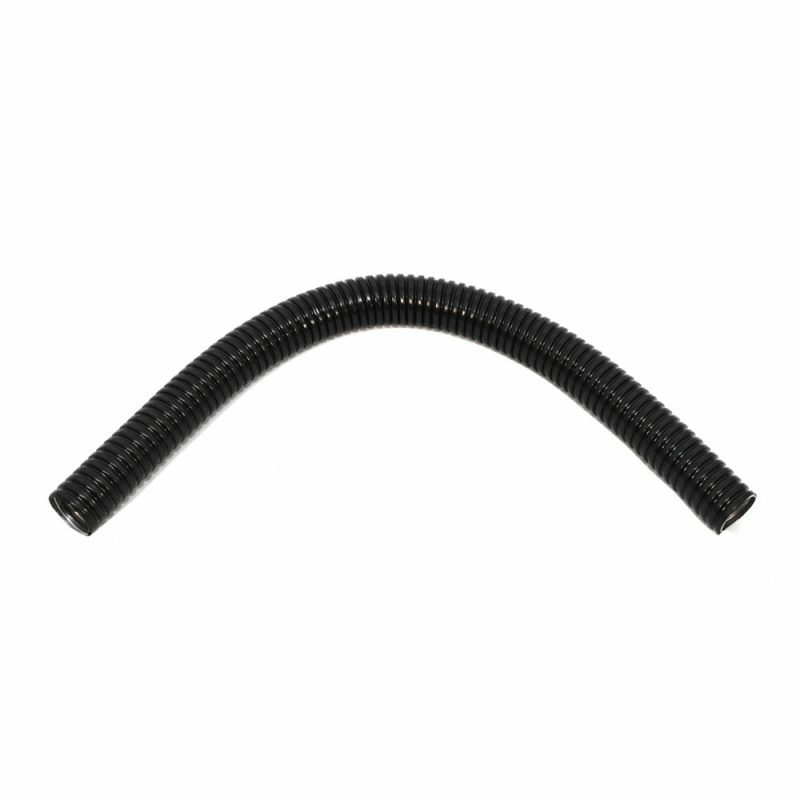 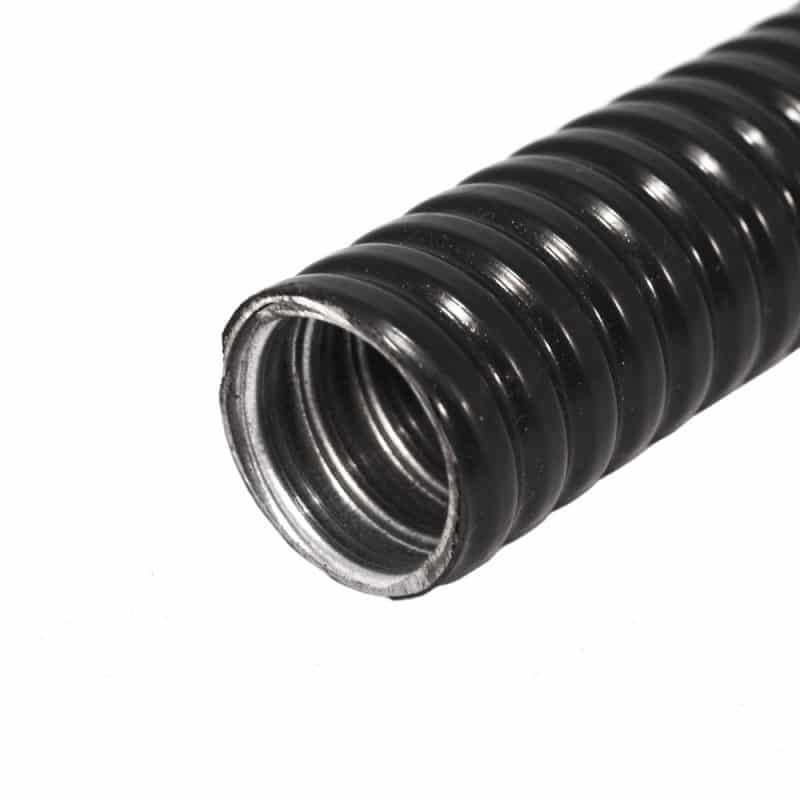 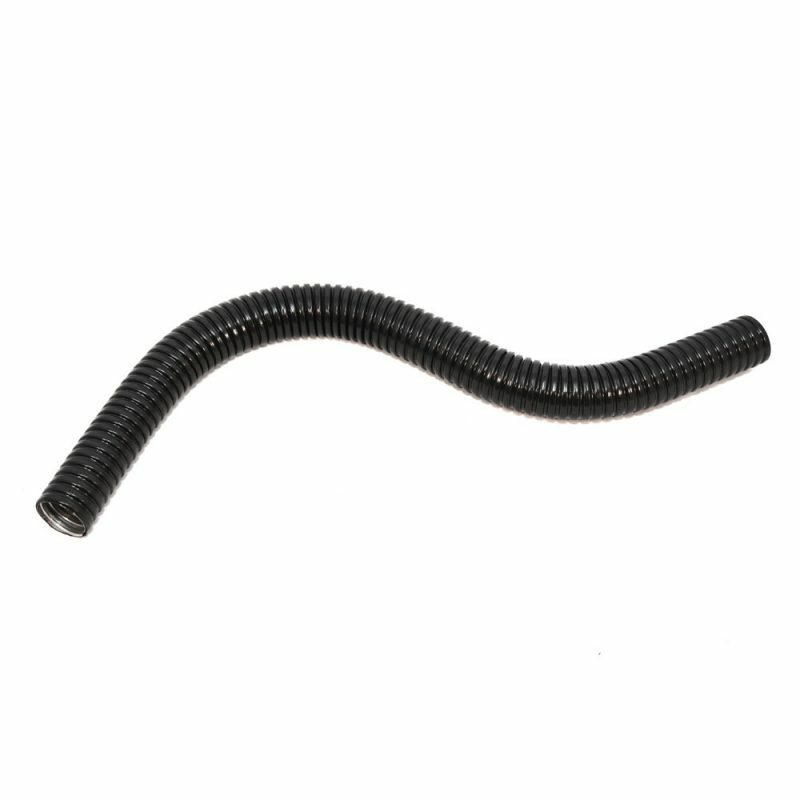 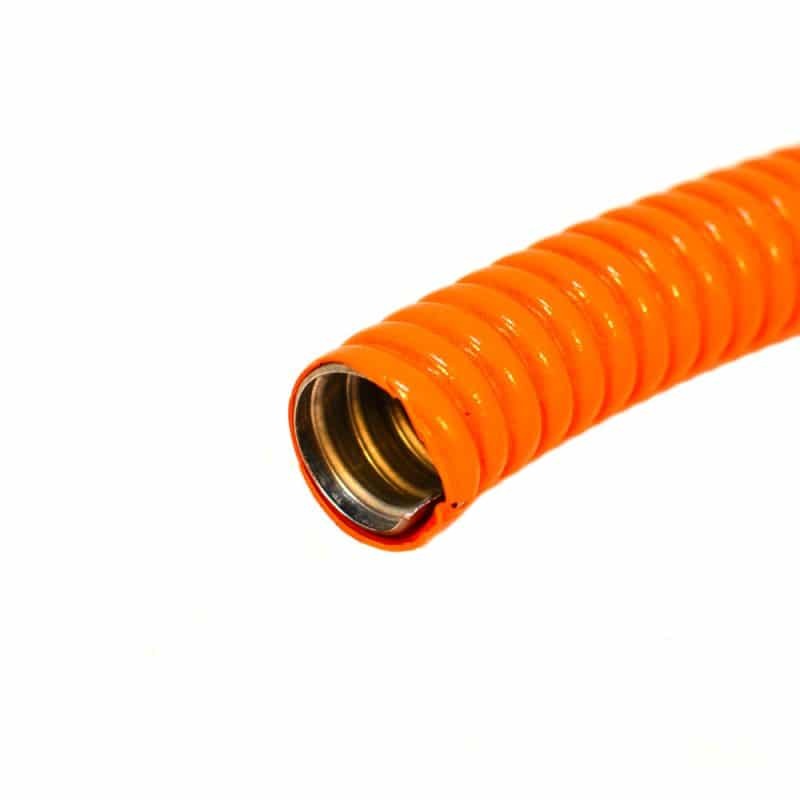 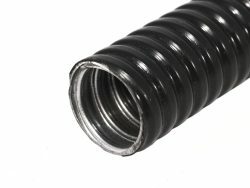 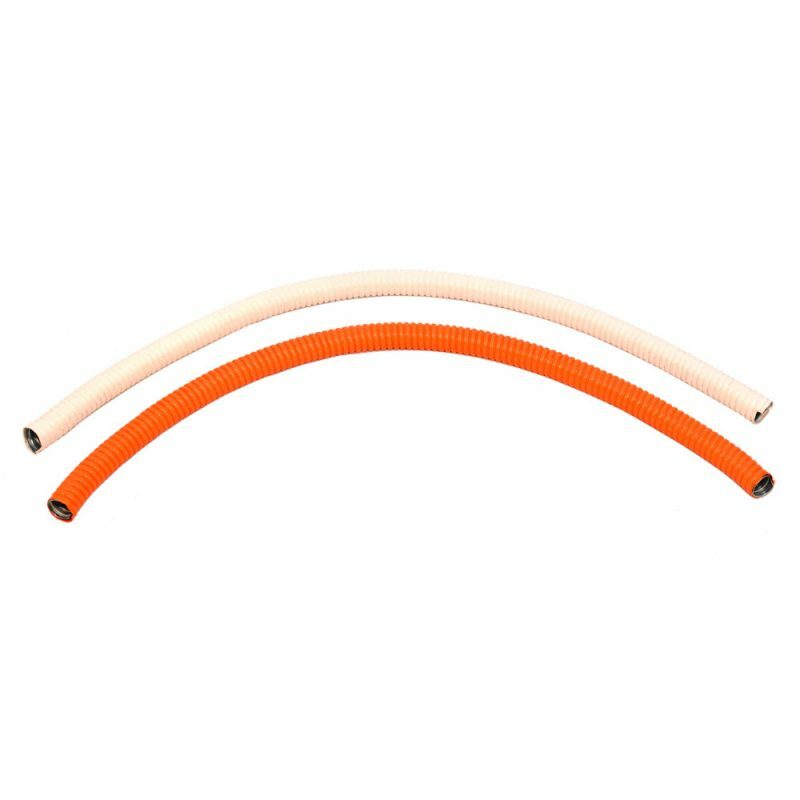 A low smoke & fume (LSF) PVC covered helically coiled, galvanised steel, conduit that is manufactured in accordance with DIN Standard 49012 from annealed steel strip to BS.1449 Part 1 1972 and extruded with vacuum formed black LSF- PVC as standard although other colours are available by request. 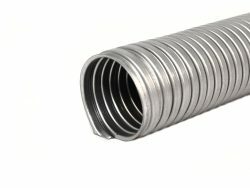 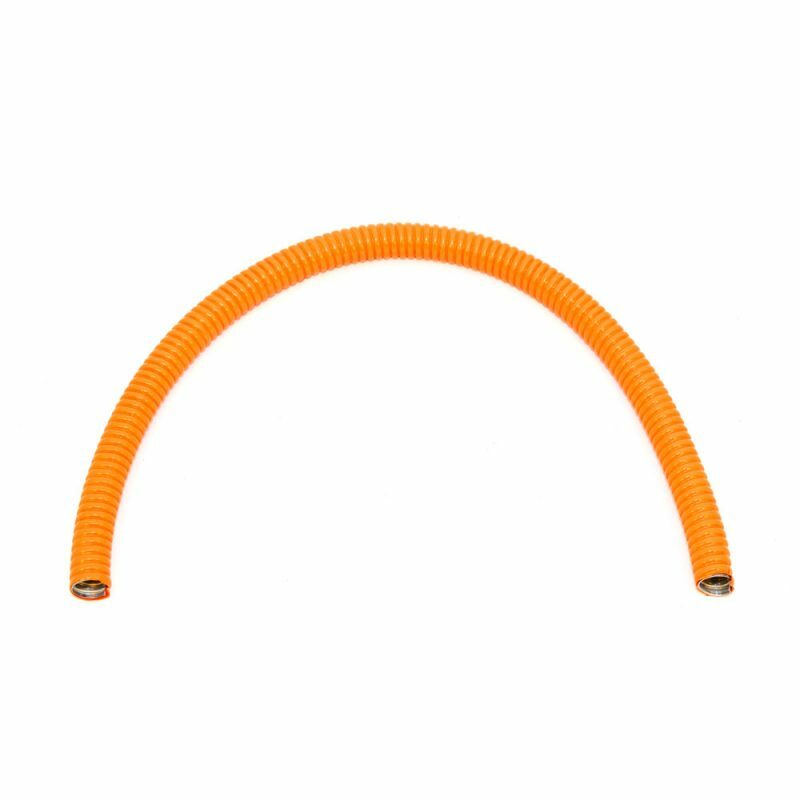 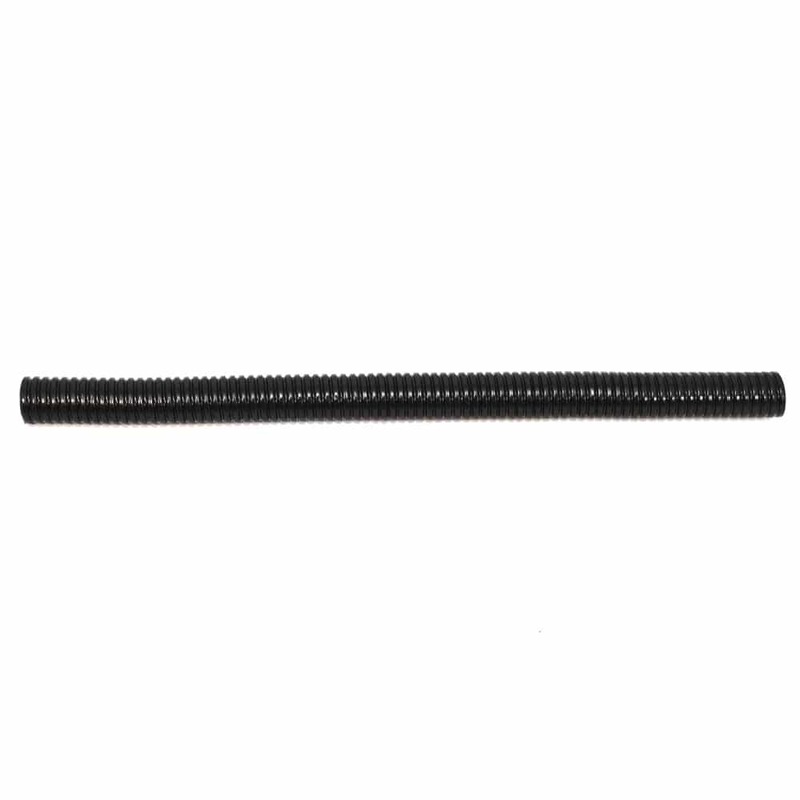 This PVC Covered Galvanised Steel DIN Standard Conduit is durable and versatile with a very good bend radius, a degree of weatherproofing, good mechanical strength and a high crush resistance. 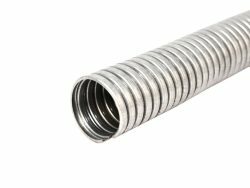 DFC Conduit is ideal for cable protection and can be used in most commercial and industrial environments, where dynamic and static applications are required.